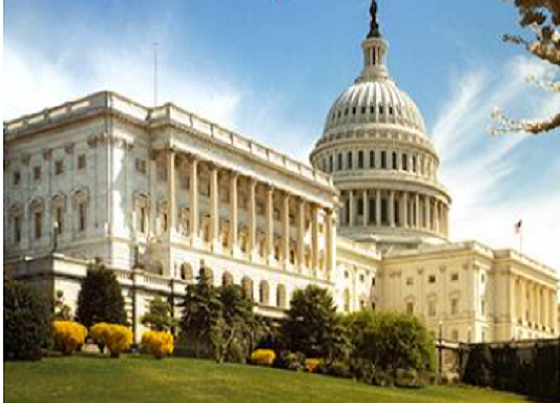 Washington, DC: The Greater Coachella Valley Chamber of Commerce is scheduled to visit Congress on March 6th and 7th. GCV Federal and State Legislative Liaison Patrick Swarthout will be traveling to the capitol to visit with Senate and House elected leaders on issues related to our 2019 Legislative Platform. As part of the GCVCC’s legislative advocacy efforts, we maintain close contact and open dialogue with local, county, state and federal law makers to ensure our business community has a voice in government. Is there a topic you would like to have addressed during this visit? If so, please email us your feedback at advocacy@gcvcc.org. Please put “Washington DC Trip Feedback” in the “Subject” line.